Summer will be shortly turning to autumn, but the beautiful wildflower area in Parkinson’s Park by the farmgate entrance has been a joy to see throughout the summer. 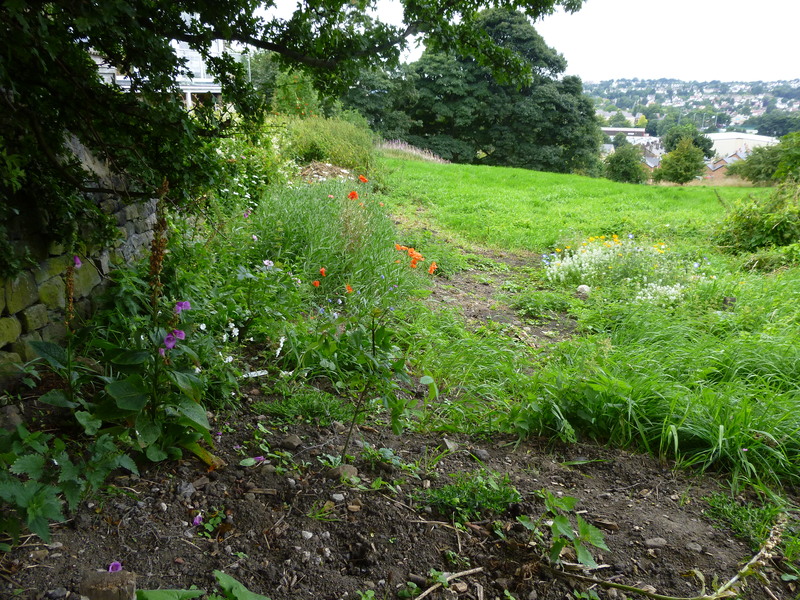 What a transformation of the area from a “dog poo” and nettle infested area, to a spot where bees and other insects and wildlife are in profusion. A mixture of Ox Eye Daisies, Corncockles, Poppies, Cornflowers, Foxgloves and many more have been in constant flower. Thanks to everyone who has planted, weeded and generally contributed to their upkeep.